It’s Thursday again. It’s hard to believe it’s the last one in November and then we are into the holiday season. Before we know it, it’ll be 2015 and that is pretty amazing. 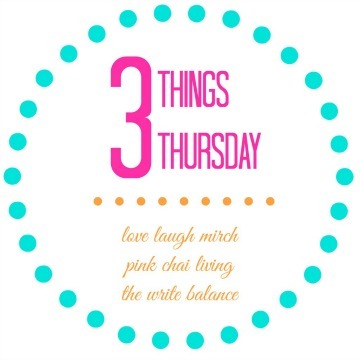 But really, I’m just getting ahead of myself, so here is this week’s 3 Things Thursday that I want to share with you. I can see that Christmas is already on many people’s minds as they are shopping, making travel plans and getting family photos done for their holiday cards. I recently found out about a fabulous website, Minted.com that makes these amazing personalized and unique holiday cards so I had to share it with you guys! You can customize the photos any way you want and personalize the message inside. And the cards are seriously luxurious looking. 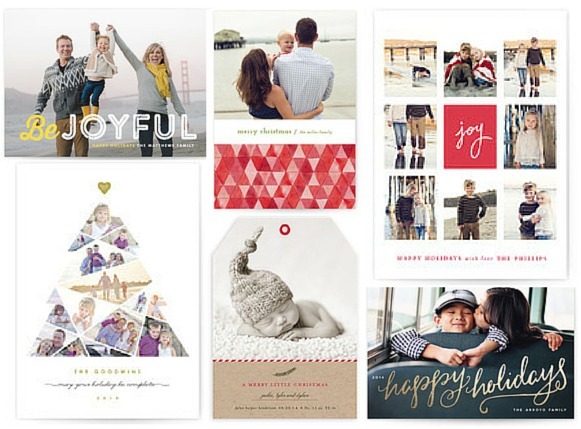 So if you are planning on sending holiday cards then I would recommend checking them out, especially because they already have their Black Friday sale happening which is up to 20% off their holiday cards. Gotta love a sweet deal! My kids have been taking turns being sick for the last couple of weeks so we’ve been having a lot of inside days. 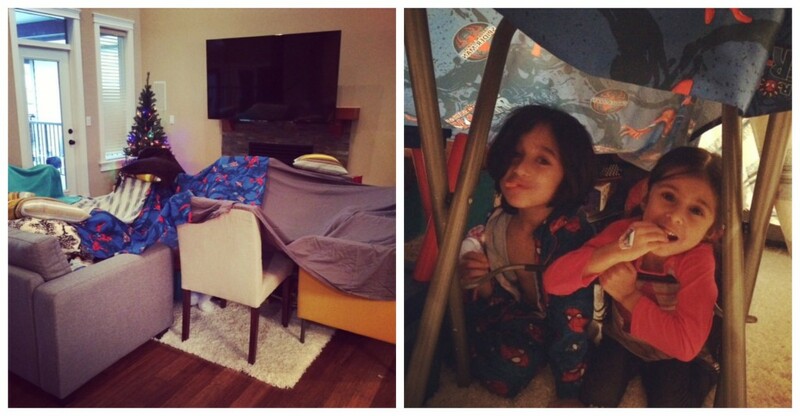 One of their favourite things to do has been to build forts. This latest one lasted four days until I reclaimed the living room. We hung out in there, read books, played games and one night I actually gave them dinner in the fort. Hopefully they remember these days and how awesome of a mom I was 😉 It’s funny how my siblings and I loved building forts when we were young too. I guess it’s one of those things, like Monopoly, that is timeless. I love a good deal and with tomorrow being Black Friday, there are going to be a lot of greats sales happening. I will be heading to Coquitlam Centre to do some shopping but I’m guessing it’s going to be pretty crazy! I was happy to get this Black Friday Survival Kit from Coquitlam Centre with lots of great tips on how to have a successful shopping experience. There is water to stay hydrated, snacks-on-the-go, peppermint halo to help with the oncoming headache and lots more. It seems like a great plan to me! Check here for all the tips to have a great Black Friday. Those are my #3ThingsThursday and now it’s your turn to share. All you have to do is write a blog post about three things in your week. Then grab the badge and link back to one of your hostesses, either myself at The Write Balance, Raj at Pink Chai Living or Nisha at Love Laugh Mirch in your post. Then add your post to the linky below. It’s pretty simple and it’s lots of fun so join the party and happy Thursday! Minted has great stuff! So does tiny prints! All the best with Black Friday shopping! I’m planning on doing some myself! Snacks and water are so important when it comes to shopping! I always remember them for the kids, but forget for myself. 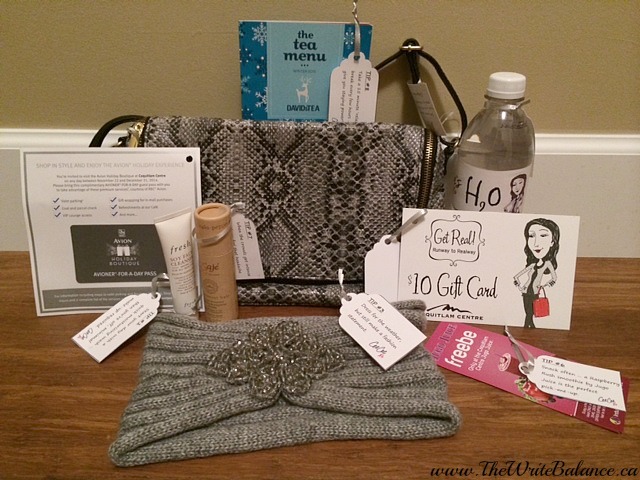 However, the ultimate shopping experience would be childless, in my opinion – and that survival kit looks awesome 😉 Great post, Salma! I love that head wrap in #3. Last night was the first time I heard Christmas music and didn’t just thing “shut it off!” . Black Friday can definitely be brutal so I am glad you have some tips. I can only imagine how crazy it will be out there this year. Thanks for sharing your 3 Things Thursday. Have a great rest of your week. Good luck with black Friday shopping! I can’t handle it. I just sit at home and order online. I just can’t stand lines. that fort is adorable..i did that quite a lot while growing up. hope you had a great weekend. Your Black Friday survival kit seems like it would’ve been a life-saver! Always good to keep hydrated and fed (those food courts must’ve been crazy!). Wow ..Mint cards look adorable. Maybe I should give it a try and talking about black friday sale – This might be the first ever year when I didn’t did too much of shopping reason being, kids were sick 🙁 Hope i get to do more shopping next year.